A hearty thank-you to all farmers, bakers, fishermen, and other vendors who made both the Thursday and Saturday Bellevue Farmers Markets such a delicious, wonderful experience this year. Our community is grateful to you. Thank you as well to the musicians, our generous sponsors, and the many volunteers who contributed time and efforts in all weathers. And finally, thank you to everyone who came out and supported the Market. And, of course, be sure to stock up the gift closet. It's terrible when that surprise person shows up during the holiday season, and you have nothing, while he hand-carved you a sculpture from the tree in his backyard or she hand-pieced you a quilt from her grandmother's wedding gown. 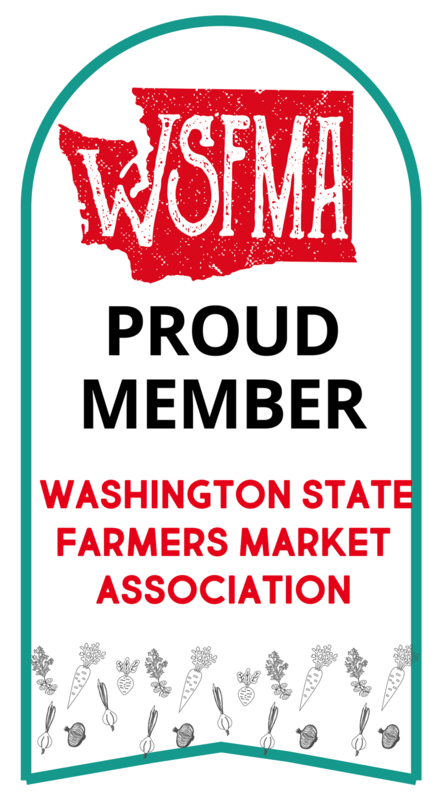 Finally, don't forget to stop by the Information Table and sign up for the Puget Sound Fresh Eat Local for Thanksgiving pledge, and thank the BFM Director Lori Taylor, if you see her running around.  Check back in with the blog from time to time in the off-season for breaking Bellevue Farmers Market news and, as always, feel free to leave questions or comments.